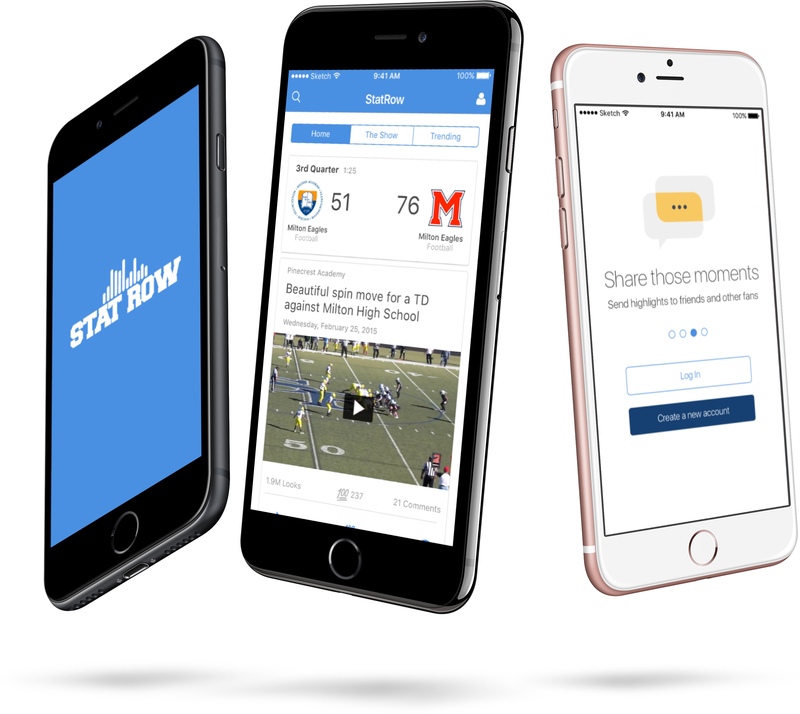 StatRow wanted to create an app that allowed users to view youth sports highlights of football and basketball. 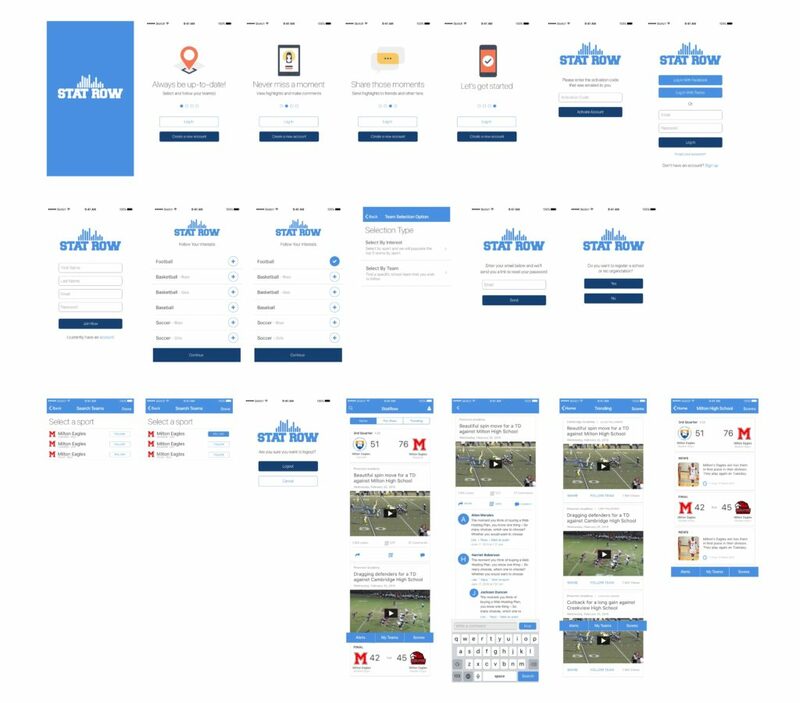 I created wireframes and wireflows to show that journey's the users would take throughout the app. After creating wireframes, I created comps based off of the info provided in the wireframes. 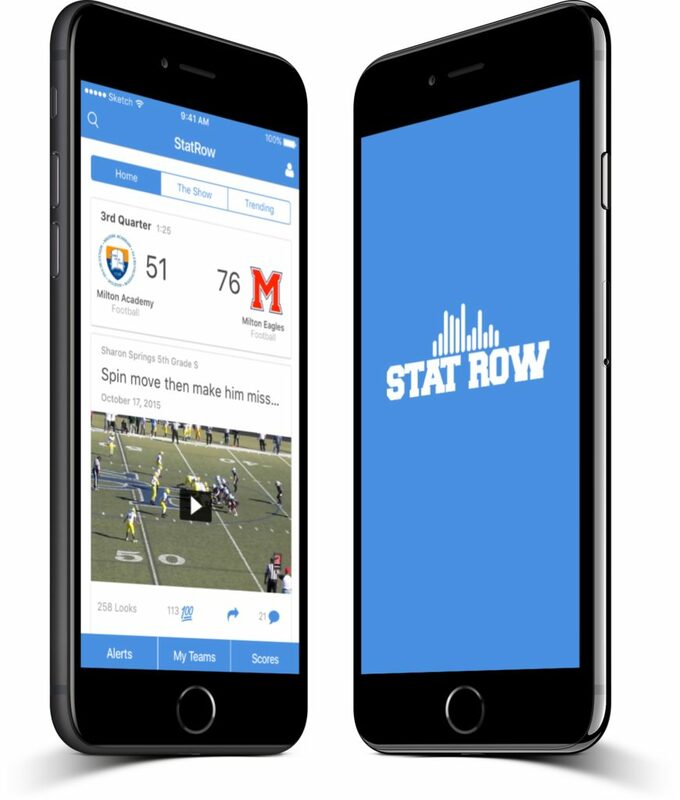 I created an IOS app and website for the startup StatRow, that displays the latest scores and highlights from some of the top high schools across the country.